SAN YSIDRO, Calif. (Sept. 10, 2016)- The season is here. 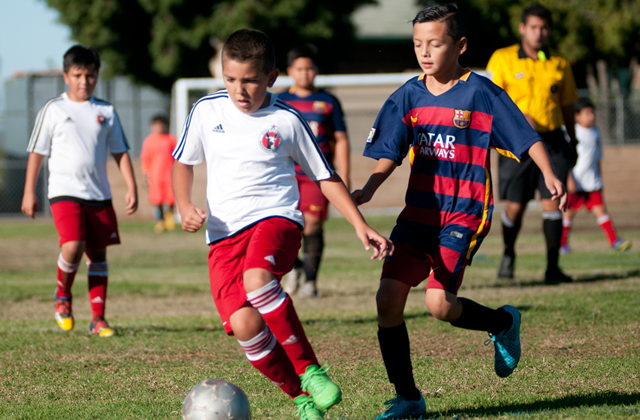 Xolos Academy FC begins another year of competition in some of California’s top youth soccer leagues. The 2016 Presidio League and San Diego Developmental Academy seasons are here and the Xoloitzcuintles teams are ready to compete. 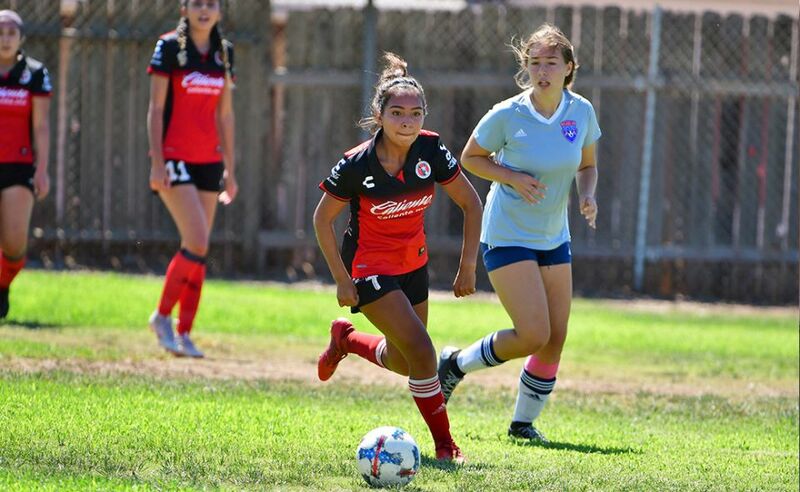 Xolos Academy FC comes in with a few new categories, including two Girls teams competing in the 1997 and 1999 categories. New coaches and new fields are also part of this years’ experience. 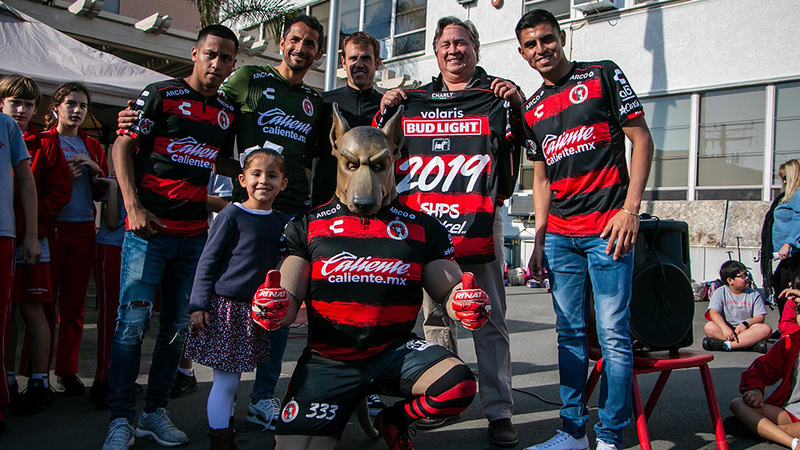 Club Tijuana Xoloitzcuintles continues to support the youth teams in the United States, giving the coaches the tools to teach their players the same philosophy used by the LIGA MX first team and all other youth Club Tijuana teams throughout the world. 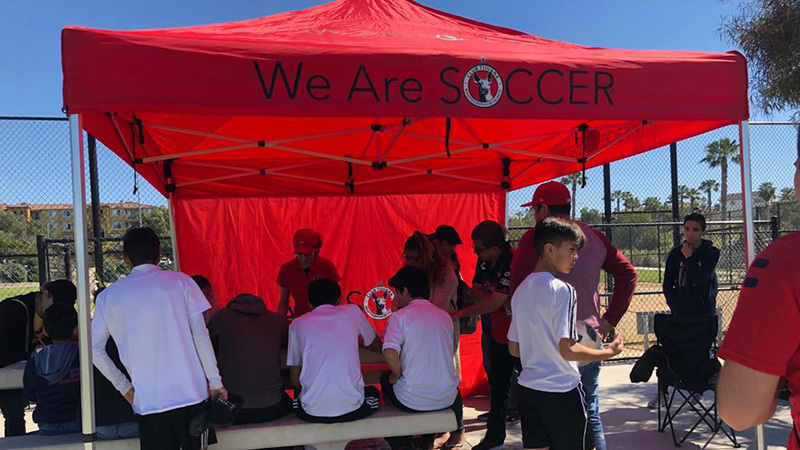 Another season begins with teams playing and training at San Ysidro High, welcoming a new chapter of Club Tijuana youth soccer. Good luck to all of our coaches, players and families. Go Xolos!